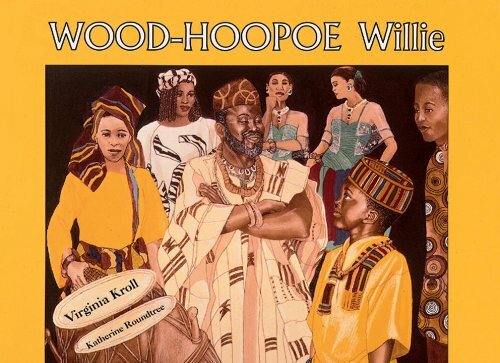 This wonderful tale is about Willie–a boy who taps, drums or thumps to express the music he feels inside. Willie dreams of playing the African instruments of his ancestors that his Grandpa describes: guedras, ecasas, atumpan and dundun drums. Readers will be captivated by Willie's spirit and will delight in his success. This inspirational book will not only entertain, but enrich readers with the beauty of a culture. Katherine Roundtree's exquisite illustrations add tremendous warmth to this magical story. If you have any questions about this product by Brand: Charlesbridge, contact us by completing and submitting the form below. If you are looking for a specif part number, please include it with your message.